Embassy Suites Orlando-North is a hotel located in Orlando, Florida offering majestic ballroom space for weddings and events. This gorgeous space offers a stunning indoor atrium with a romantic gazebo set in the middle. 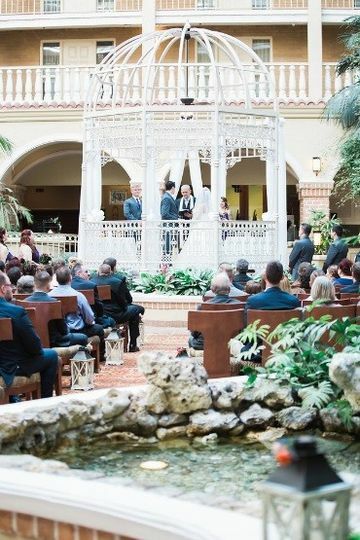 You and your spouse will be able to say “I do” among the view of Embassy Suites’ crystal clear waterfall and lush palm trees. 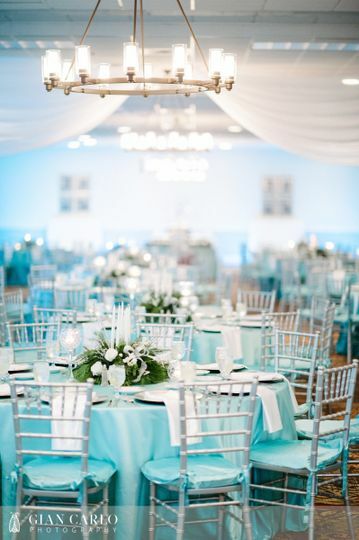 This full-service venue will wow you with its excellence as their team will help you plan a flawless wedding from beginning to end. Inquire today to take a tour of Embassy Suites Orlando-North! Embassy Suites Orlando-North offers three main event spaces to host your ceremony, reception, cocktail hour, or rehearsal dinner. 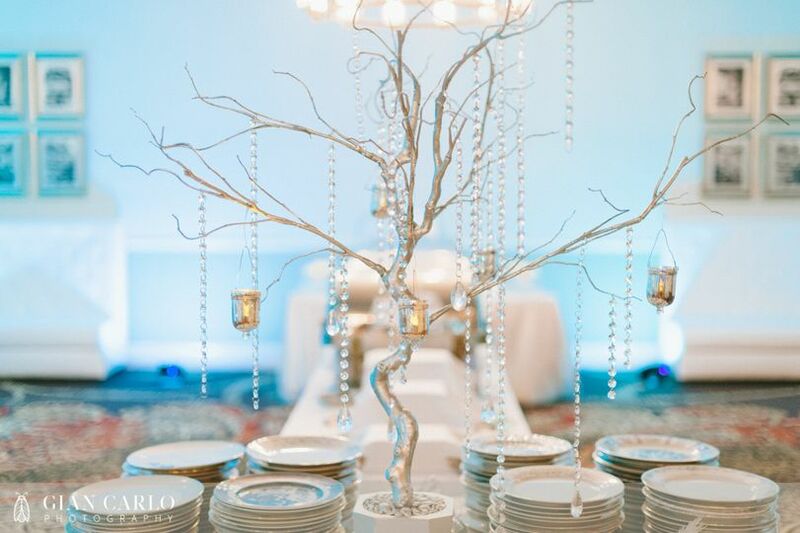 Among these spaces are their unique, indoor atrium and gorgeous classic ballrooms. The largest of their spaces is just over 5,000 square feet, accommodating up to 200 guests. 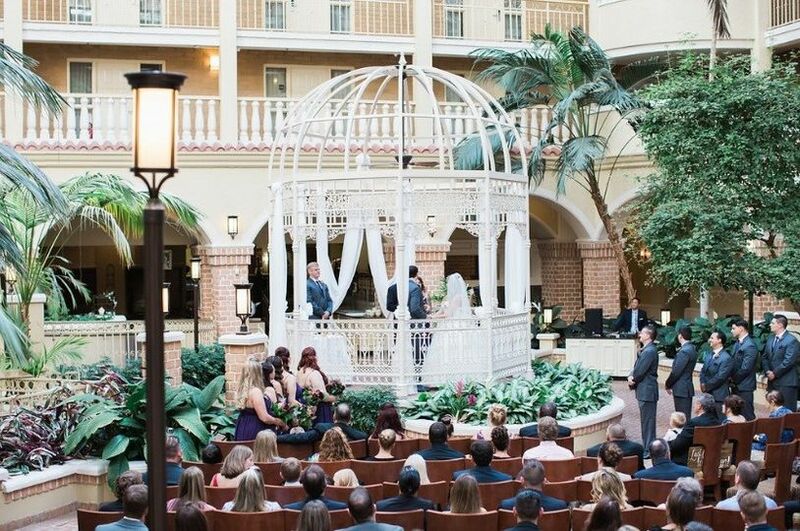 The stunning wrought-iron gazebo in the atrium space makes for a romantic, captivating ceremony. 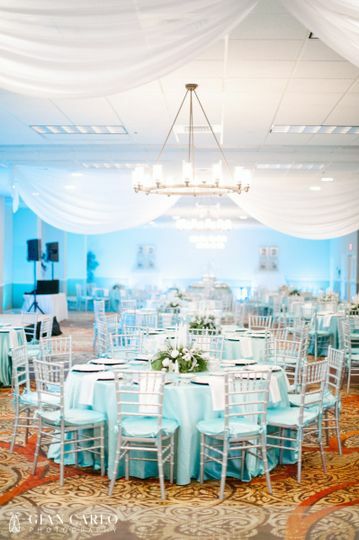 For larger, more classic style spaces you’ll love Embassy Suites Orlando-North’s ballrooms with their large chandeliers and neutral color palate. No matter which space you choose, you’ll be taken care of by the countless services that this venue’s professional team offers. When it comes to accommodations, Embassy Suites Orlando-North has you covered. Upon booking, each couple of honor receives a complimentary suite to use for the duration of their stay. Wedding guests will have the option to stay in any of their excellent rooms or suites with access to complimentary breakfast, tvs, refrigerators, microwaves, and coffee makers. Your guests will love their stay at Embassy Suites Orlando-North!
. The day of or the days and weeks leading up to our son's wedding and stay at Embassy suites in Altamonte Springs. 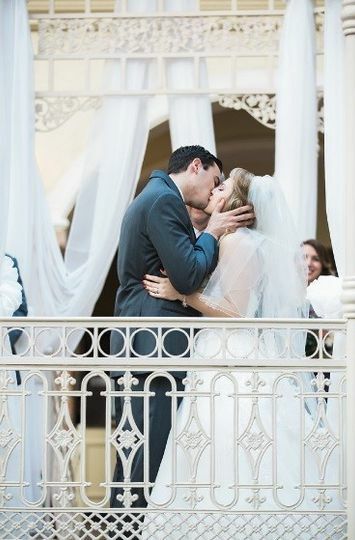 The Atrium and ballroom were the perfect setting for this wondrous and happy occasion. The hotel staff also were so very accommodating with all of our requests right down to the minor details. The day of Susana was there every step of the way and then Angela took over overseeing the reception. The food was some of the best, our guests were complimenting all our choices as well the hors doeurves during the cocktail hour were excellent. We will recommend Embassy Suites to all of our family and friends! Embassy Suites provided an ideal location for my reception! It is close to entertainment and the church, walking distance from the rehearsal dinner location (Cafe Murano)! The interior is fantastic! The atrium is beautiful and the ballroom was the perfect size! The guests who stayed there enjoyed a daily made to order breakfast buffet and all of the rooms are suites. Thank you Nicole for such kind words about our beautiful hotel! It was a pleasure getting to work with you on your big day and getting to see how elegant and stunning everything looked, especially you! All of us here at Embassy Suites Congratulates you once again and we wish you the happiest of blessing to the new Mr. and Mrs.! 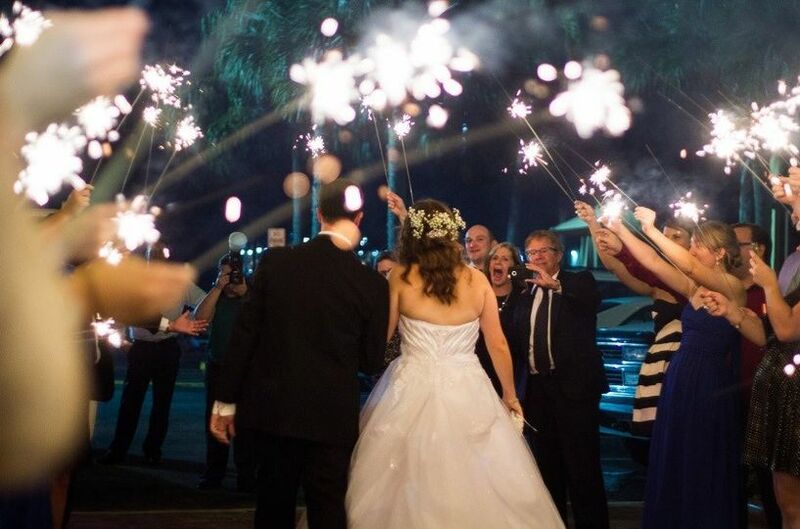 Embassy Suites in Altamonte Springs was the best place for our wedding ceremony and reception. It was beautifully decorated for our Christmas Wedding and very accommodating to us and our guests. We work very closely with Katie Pepper and she is excellent!!! She walked us through every step and really worked with our budget. She was so patient with this indecisive bride and I must have changed my mind a million times. She always gave us her professional opinion, but made sure we were extremely happy with our final choice. I truly don't think I could have planned this wedding without her and I can not give her enough kind words to express my gratitude. 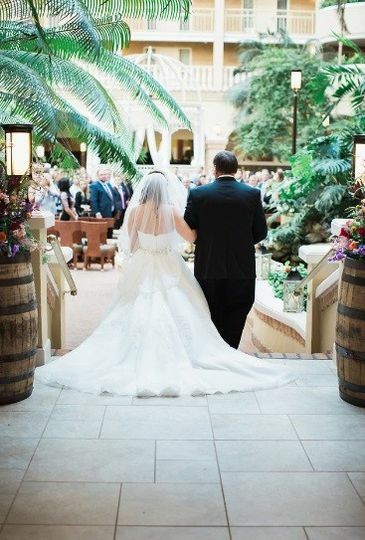 Everyone at Embassy Suites was extremely doting on the day of the wedding and our guests said it was the best wedding food they had ever eaten. 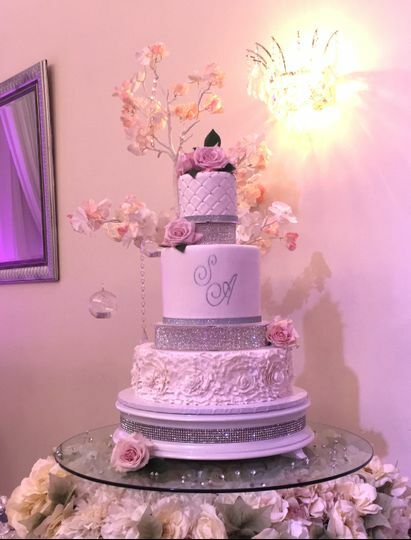 I always hear brides say they didn't get a chance to even eat at the wedding, but I felt with everything be handled I could really enjoy myself. Truly an amazing day and the one I have always dreamed of!!! Thank you for everything. 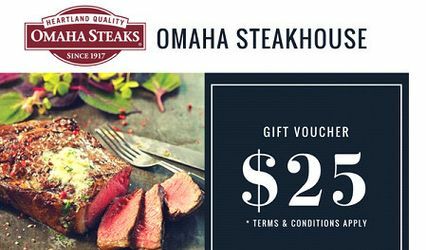 Make an appointment with us to tour our property and get a $25 Gift Certificate for our Premium Heartland Quality, Omaha Steak House® Restaurant. 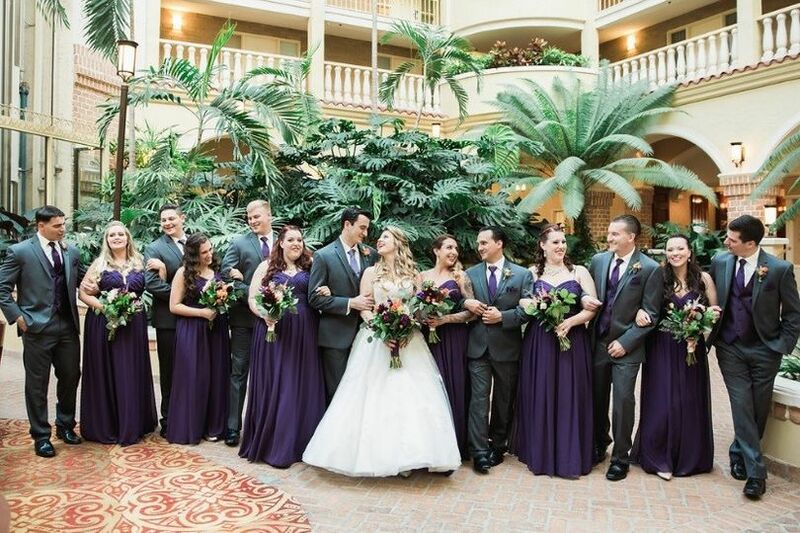 Embassy Suites Orlando North is a beautiful location for your wedding and reception. The venue has recently been remodeled. Christine and the staff are wonderful to work with.